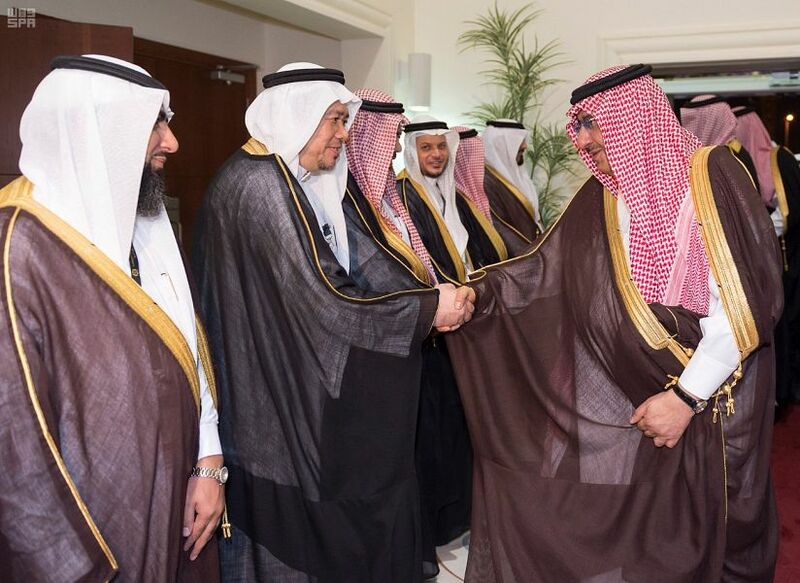 On behalf of the Custodian of the Two Holy Mosques, Crown Prince Mohammed bin Nayef bin Abdulaziz, Deputy Premier and Minister of Interior who is Head of the Hajj Supreme Committee and the higher board of Custodian of the Two Holy Mosques Institute for Hajj and Umrah Researches ingurated on Wednesday Shaaban 14, 1438H the 17th round of the Scientific Forum of Hajj and Umrah Research held in Taibah University in Madina. 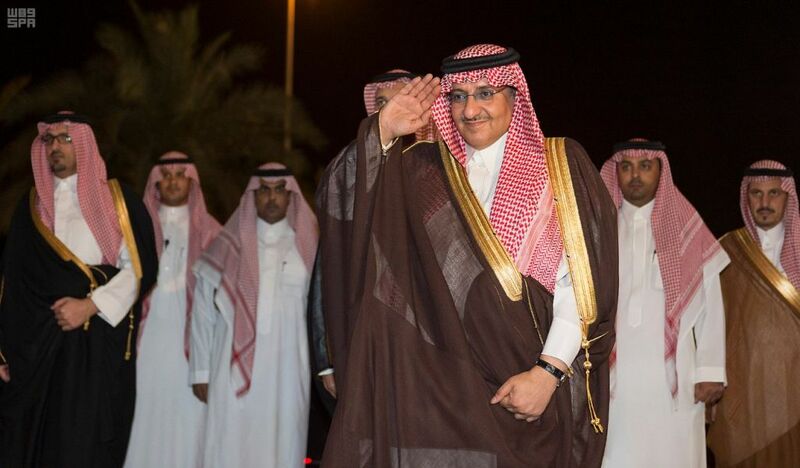 He arrived at the venue of the forum with Emir of Madina, Prince Faisal bin Salman who is chairperson of the Hajj Committee in Madina Region. They were received by Acting Minister of Hajj Dr. Mohamed Saleh Benten, President of Umm Al Qura University (UQU) and Supervisor of the Custodian of the Two Holy Mosques Institute for Hajj and Umrah Researches Dr. Bakri Bin M'atoog Bin Bakri Assas, Taibah University President Abdul Aziz al-Sarani, Dean of the Institute of the Custodian of the Two Holy Mosques for Hajj and Umrah Researches Sami bin Yassin Barhamain, and other senior officials. The event started after listening to few verses of the Holy Quran. 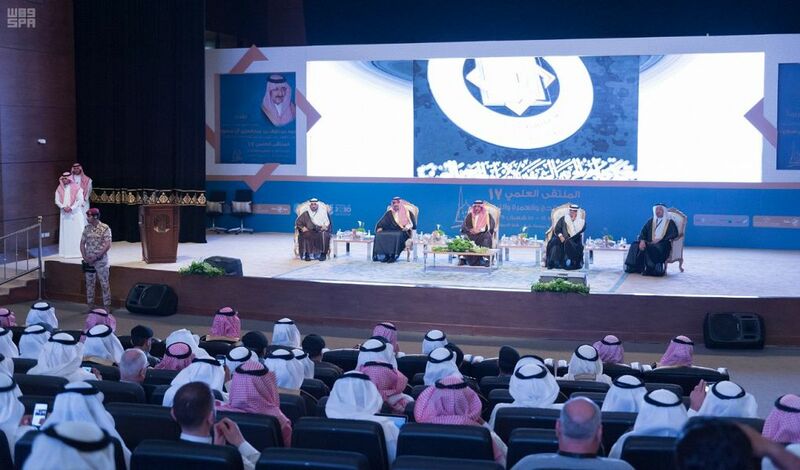 Speaking on behalf of all participating specialists, researchers, members of the institute, and those interested in hajj and Umrah Affairs, Dean Barhamain praised the noble sponsorship and significant concern of the wise leadership to support research and to develop the two holy cities for the services of the pilgrims. 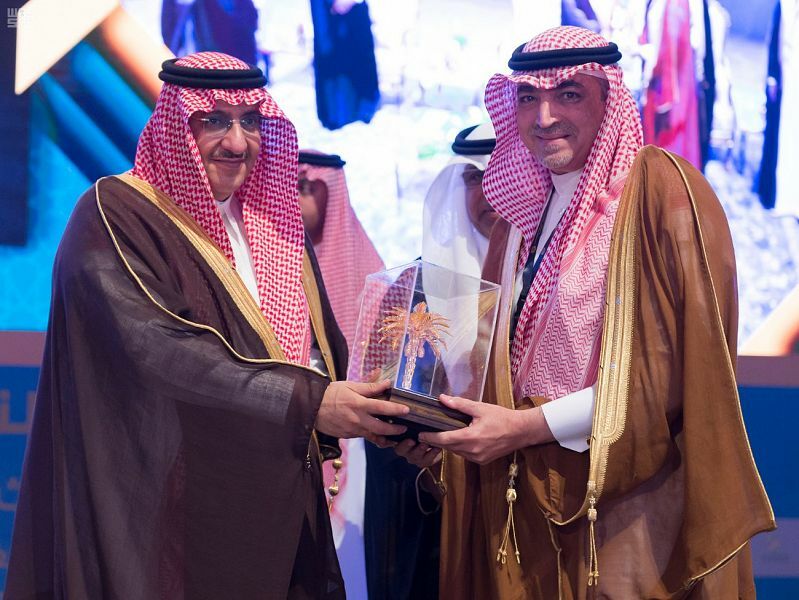 Dr. Barhamain said: "The Institute of the Custodian of the Two Holy Mosques for Hajj and Umrah Researches is honored to assume its noble mission of developing and improving the Hajj and Umrah environment using scientific research and expert studies. 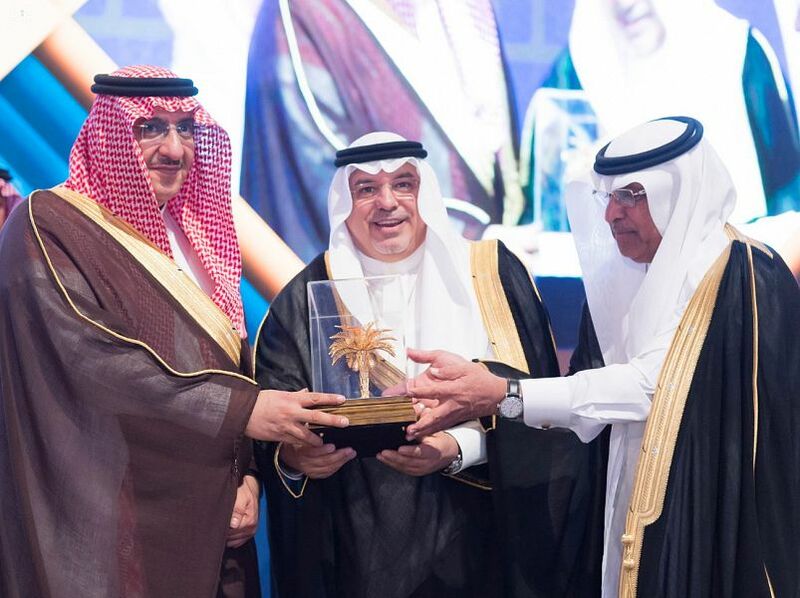 This is part of the integrated efforts exerted by the government and private sectors in light of the Saudi Vision 2030 and the related programs taking into account the cutting edge technologies and applied solutions." 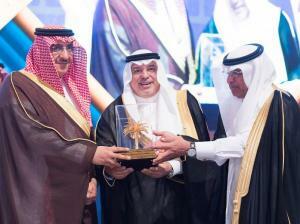 The Institute of the Custodian of the Two Holy Mosques for Hajj and Umrah Researches has been built four decades ago to study every hajj and Umrah-related issue, he said, adding the institute won trust of the leaders as consulting entity that receive new ideas, suggestions and studies to get the suitable results. In this year's forum, a batch of elite researchers and specialists from government and private sectors totaling 200 researchers took part with 46 scientific papers (discussed during eight sessions) and 66 scientific posters which are stored in the forum's records. 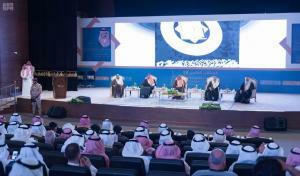 He went on to added that the forum will discuss eight topics including, Hajj and Umrah jurisdiction, management, economy, urbanization, engineering, environment, health, awareness, media, technology applications, impacts of initiatives in the achievements and community participation improving services. The institute made progress depending on a group of researchers and employees to provide researches and technical and management support to officials. Later, they set to watch and presentation on the achievements made to improve hajj and Umrah system. Also, they watched anther presentation on research partnerships with entities in concern. 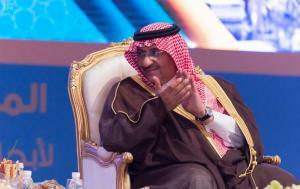 In this context, Dr. Assas delivered a speech on the history of Makkah and Madina. He said: "No other cities in the word are closely linked by land and heavenly connections. Revelation happened in both cities and they share the same land and the same clouds." Assas lauded the noble patronage of King Salman and the honorable attendance of Crown Prince in the opening ceremony of the forum. He said: "Since half a century ago, the institute has played a role as a key research unit at King Abdulaiz. During its five-decades. It provided more than hundred, startup projects to serve pilgrims. Prince Abdul-Aziz has played key role in preparing scientific research and papers in connection with the Hajj and Umra." 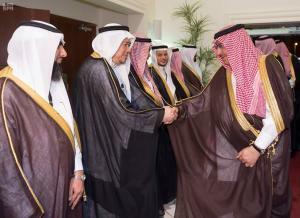 He noted: "Today you take the lead to follow the steps of your father with regard to Hajj and Umrah. You have paid as much care and attention as he did, so you created an institute to be a source of pride and honor." 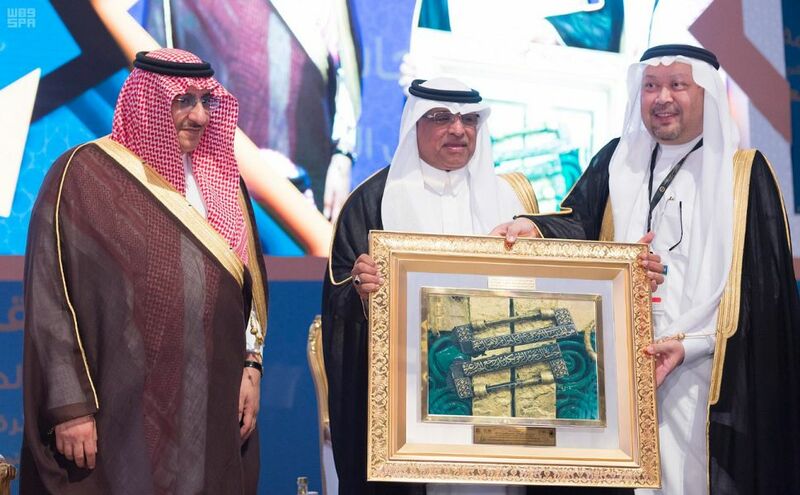 He continues: "It is an honor for the UQU to have this blessed institute with active participation in many projects in the Holy Mosque and ritual sites. 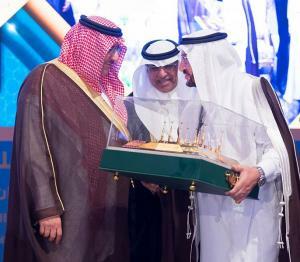 The university would have failed if no such support was received from the Custodian of the Two Holy Mosques, Crown Prince and Deputy Crown Prince. 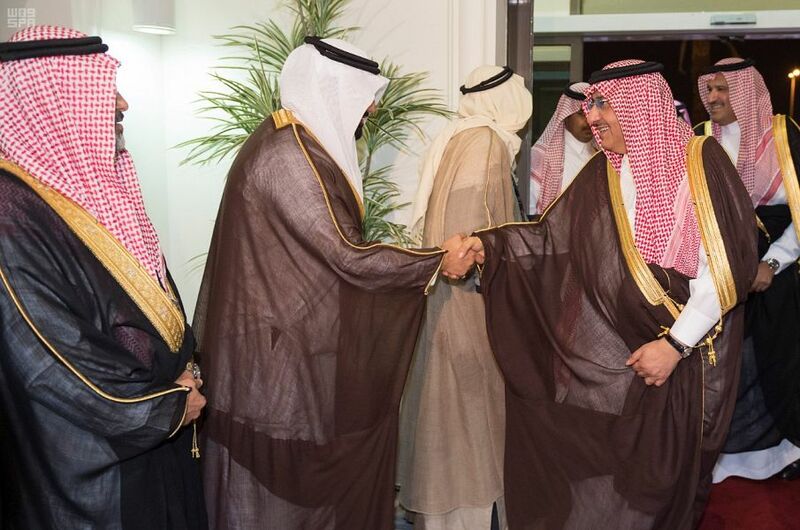 Also, thanks shall go to Emir of Madina, Prince Faisal bin Salman who hosted this meeting and sponsered a new branch of the institute to be established in Madina." 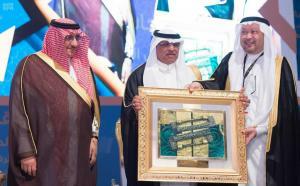 During the event, sponsors of the event received memorial shields from the Crown Prince who has also received memorial gifts on the occasion from President of Taibah University and President of Umm Al Qura University (UQU) who is the chairman of the Institute of the Custodian of the Two Holy Mosques for Hajj and Umrah Researches. 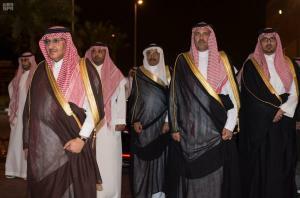 They stood for the national anthem before the Crown Prince leaves the event. The attendees included Deputy Emir of Madina Region Prince Saud bin Khalid Al Faisal bin Abdulaziz, Royal Prince Nawaf bin Nayef bin Abdulaziz, Royal Prince Saud bin Abdurrahman bin Abdulaziz and a group of top officials and military officers in addition to researchers and academics who are interested in the Hajj and Umrah researches.